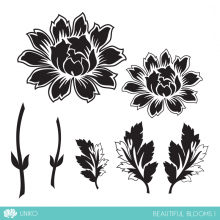 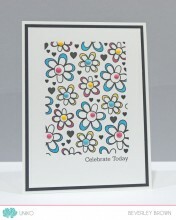 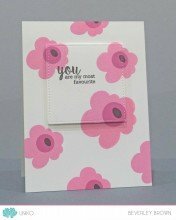 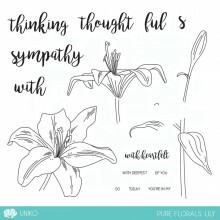 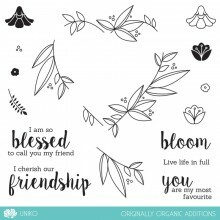 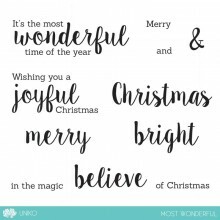 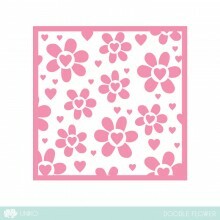 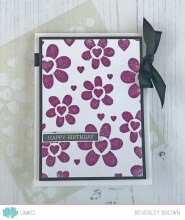 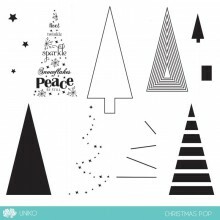 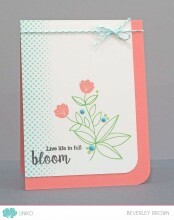 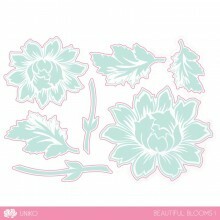 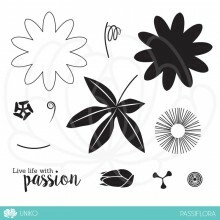 Categories: Backgrounds, Clear Stamps, Flowers. 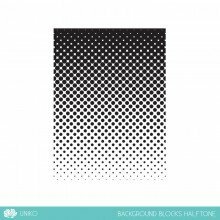 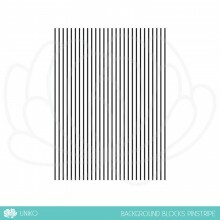 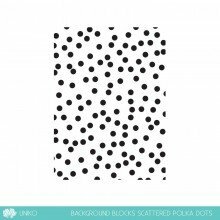 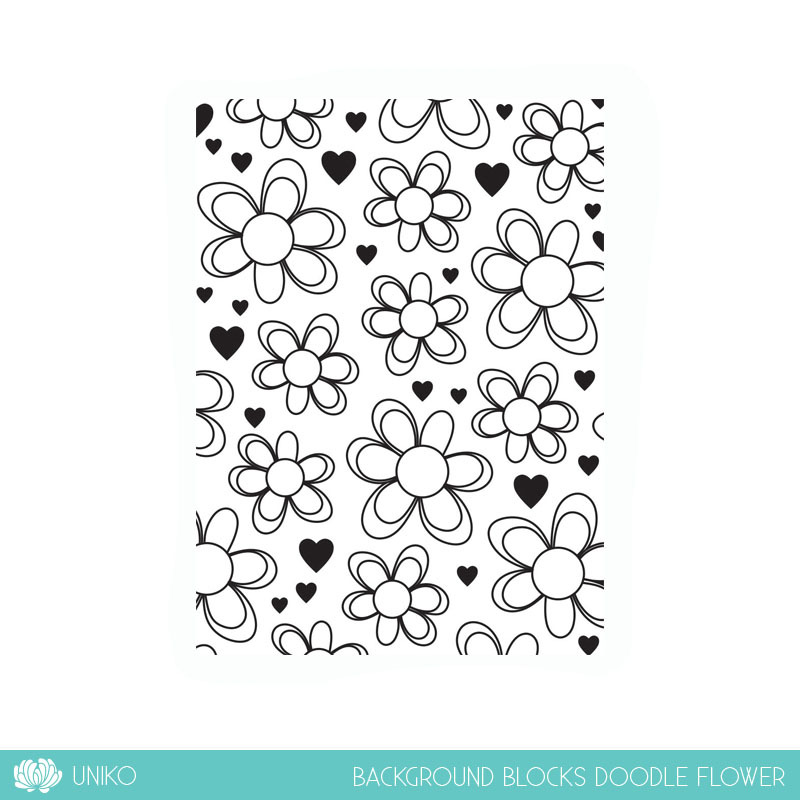 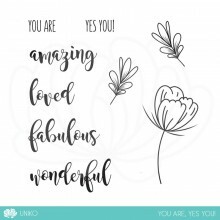 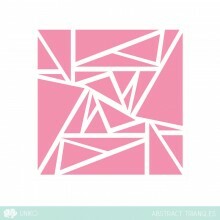 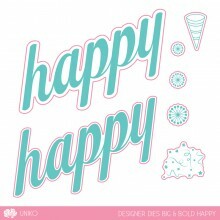 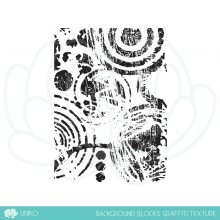 Tags: Background, Background Blocks, Blocks, Clear Stamps, Doodle Flower, Flowers, Uniko. 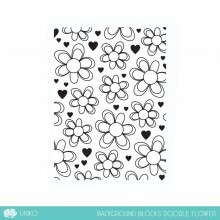 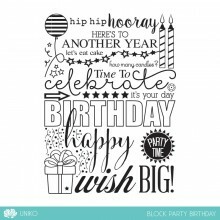 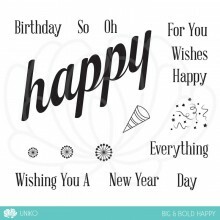 The third in this series Background Blocks Doodle Flower a FUN doodle style floral background suitable for so many different occasions. 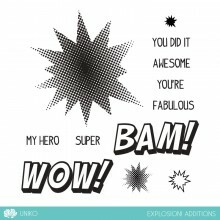 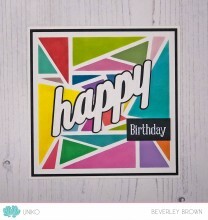 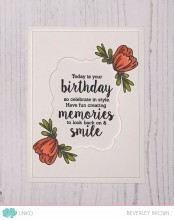 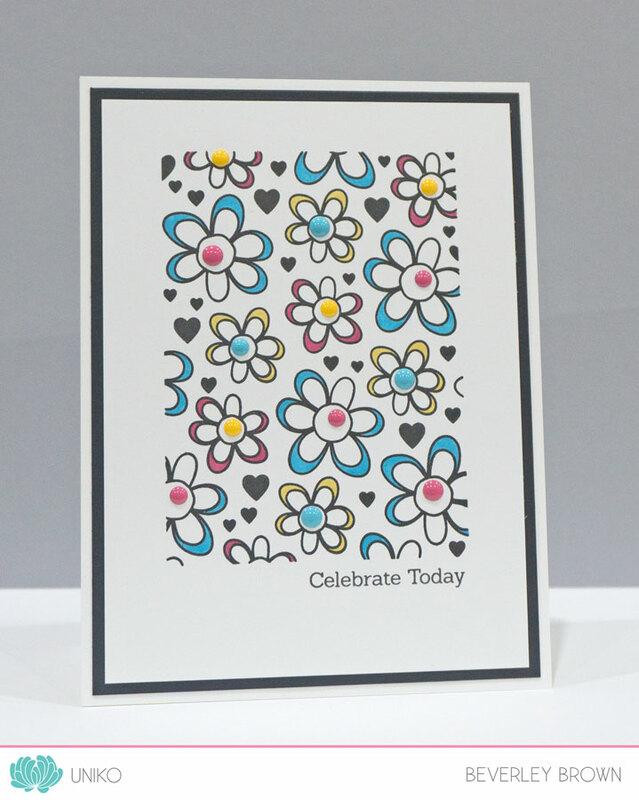 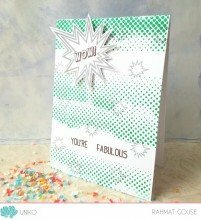 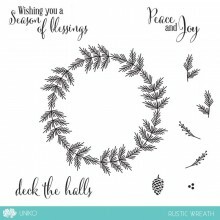 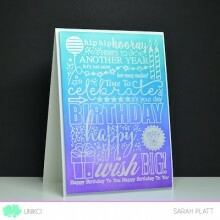 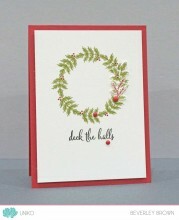 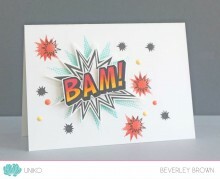 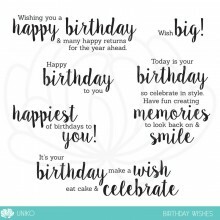 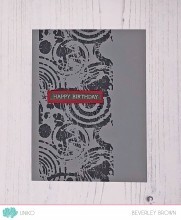 This stamp measures 7 x 9.5 cm, the perfect size for a focal pattern on your card / project and more.